Welcome Home! This beautiful 3 bedroom, 2.5 bathroom home offers a HUGE loft, large Great Room, office, dining areas and many open spaces for what ever your needs might be. 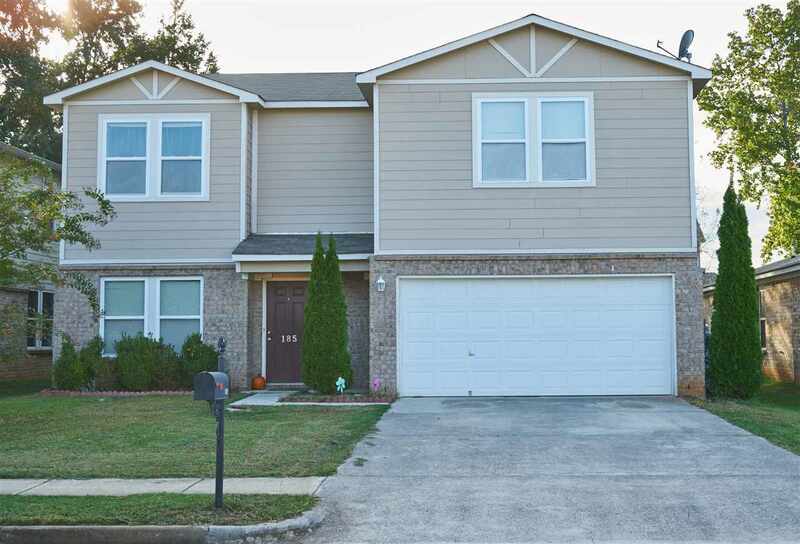 Great location, close to shopping, I-565, schools, and much more!